The quali ty of design, style & flow of your marketing materials and website, say a lot about your company. Consumers often make buying decisions based on the company’s products whose website they preferred. Don’t let your competition gain market share by not competing online. The digital age is here and with it comes a greater expectation of access to information from your clients. Web sites, presentations, animations, and digital videos are just some of the digital tools at your disposal. Good website construction uses both sides of the brain… A balance in creativity and code writing. 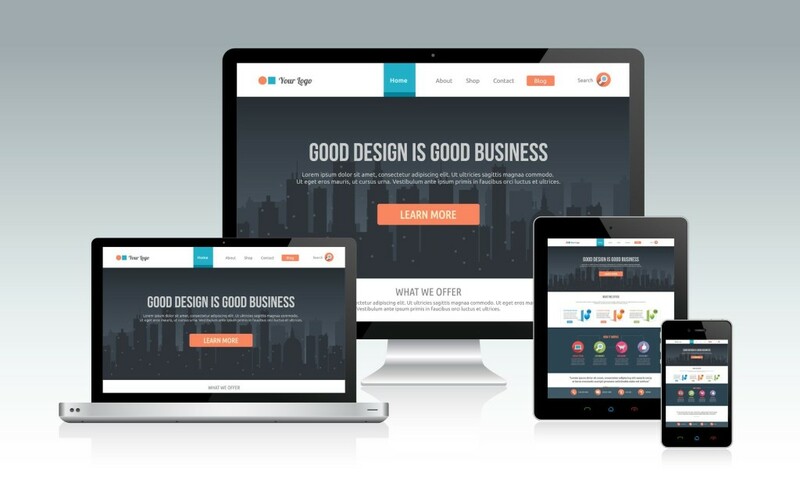 Your site need to be aesthetically pleasing and user friendly… while functioning properly and serving your needs. With an Evil Genius designer, you will have the website you always wanted. Beauty and functionality across various platforms and mobile devices. Our Evil Geniuses will wade through all the choices and pick the ones that best suit your organization. We will create dynamic, high-impact media that will grab attention and get you noticed. And we will make sure the content of your media is consistent with your brand and speaks to your consumer.